Every choice and every move matters. Anything you do could have massive consequences. You’ll meet and interact with other characters at the facility – staff and patients. But can you trust them? The branching story will be twisted by your decisions. Your choices will lead you down a path to multiple endings and different outcomes. And it could mean the difference between life and death. This isn’t about jump scares. This is a terror that slips into your subconscious; that keeps you on the edge of your seat. A deeply rich backstory, surrounded by a conspiracy, can only be unravelled through exploring the sanatorium and experiencing vivid flashbacks. This is pure psychological horror. 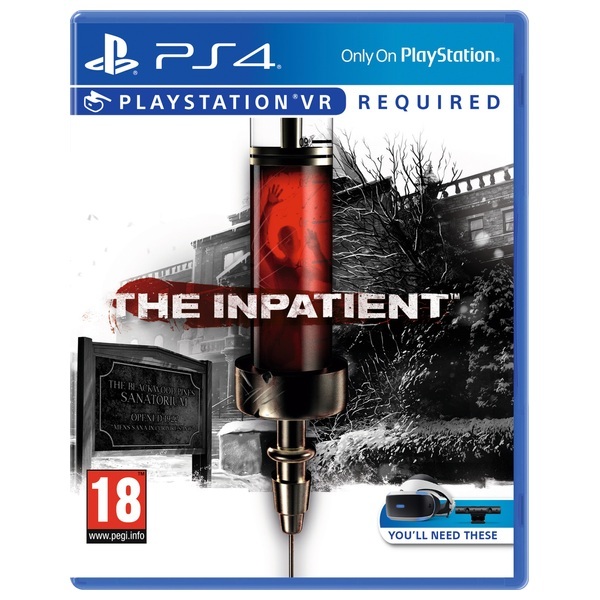 Amazing graphics, gripping audio and top quality production values puts YOU in the shoes of the patient. Find your way through the darkness with simple VR controls – experiencing the unique environment and feeling different objects and textures. Innovative voice controls means your character says what you want, while a full body model shows your legs, arms and hands on-screen as you look around. You’re right at the heart of the horror.